a fireplace! we had one at our old place that was gas and I miss the ease with which we could just turn it on and off. my future place would preferably have one gas and one wood-burning. you just can't beat the aroma of a wood-burning fire!!! 3. a somewhat updated home….We're living in an OLD home now and as charming as it was at first, we're ready to not listen to our neighbors' every moves; not have rickety, rattling windows; and not have old pipes that clog frequently. I would reaaaaalllly like non-carpeted floors so I can say goodbye to cleaning tacky carpets, but carpet seems to still be the norm for rented apartments in our area. I've also never felt comfortable enough to paint a rented space? Hoping to do that next time. @ Marlene- OH YES!!! a fireplace!! 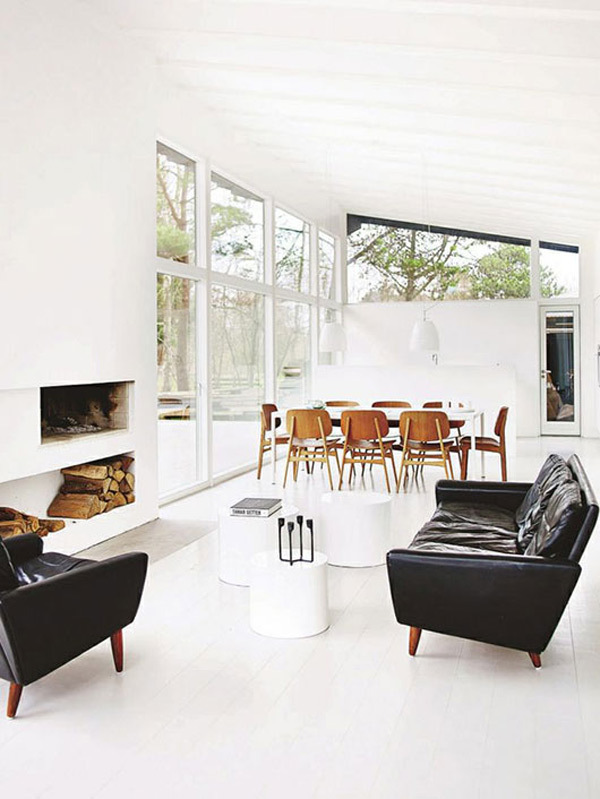 nay, TWO fireplaces! I love this idea! I have a bathtub but NEED it to be in a different room, or at least far away from, the toilet. How am I supposed to take a bath with my head resting next to the t. bowl?? Impossible that this is the standard. 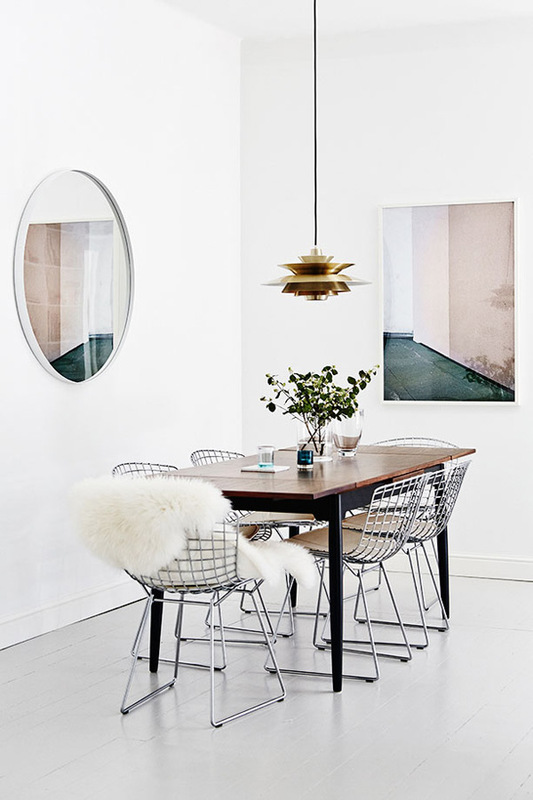 Also, I love the photo (assuming it is) hanging in the dining room perpendicular to the mirror – really suits that space perfectly. 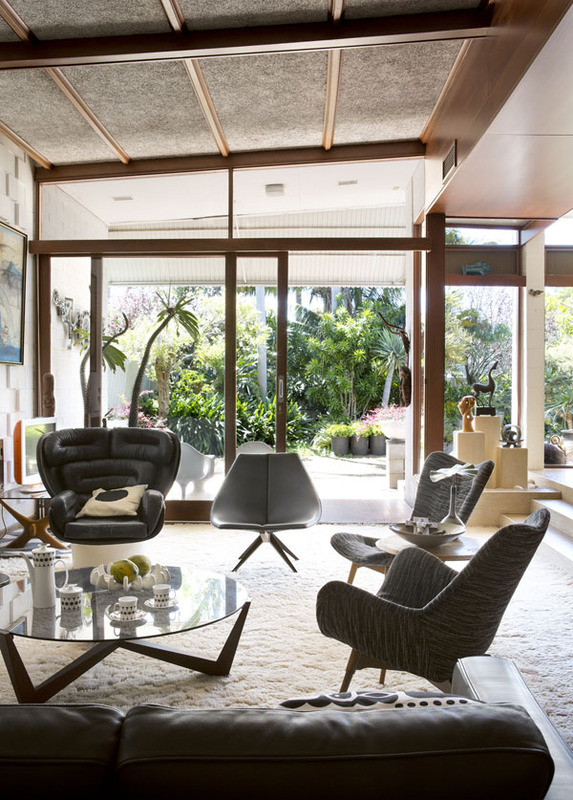 Beautiful, airy space! Love the china set! Definitely a bathtub! I feel your lack – I also miss having a tub. Also wooden floorboards which I would cover with fantastic rugs in winter. High ceilings for my 6'7" partner. But my real fantasy house would have a huge, light, spacious kitchen with a fantastic oven, marble bench tops, and a big island in the middle. 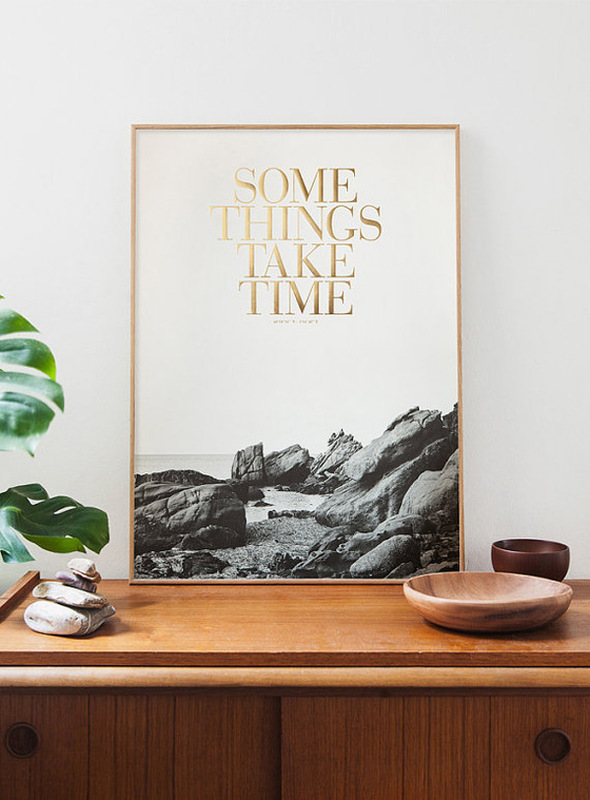 love that second image – some things take time indeed! I love that poster in the second image. Any idea where to find it?